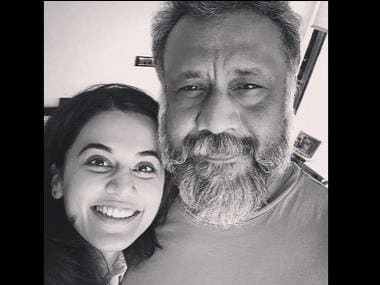 The trailer of Dangal actress Sanya Malhotra and Thackeray actor Nawazuddin Siddiqui's Photograph was released by the makers recently. 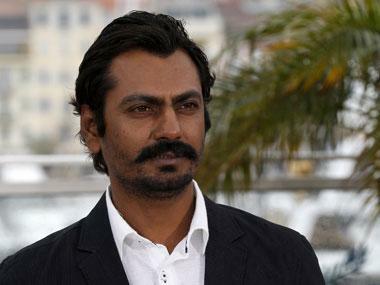 Written and directed by The Lunchbox helmer Ritesh Batra, the film had its world premiere at the Sundance Film Festival 2019 and its European premiere at Berlin International Film Festival. 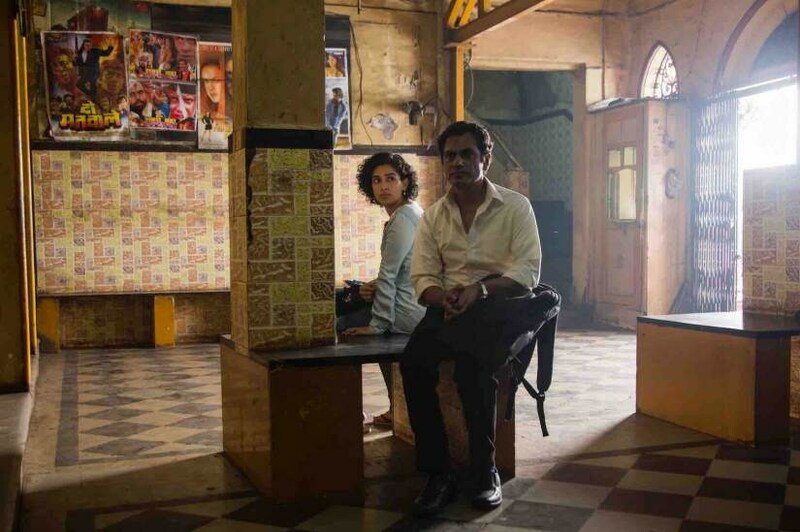 Sanya Malhotra and Nawazuddin Siddiqui in a still from Photograph. The trailer opens with Rafi (plays by Siddiqui), a struggling street photographer, trying to grab an introverted college girl, Miloni's (played by Malhotra) attention to get a photograph clicked at the Gateway of India, Mumbai. As the clip transitions, we find out that once pressured to marry by his grandmother, Rafi somehow convinces Miloni to pose as his fiancee. What probably was a temporary agreement, leads them to develop a connection that transforms them in ways. Photograph marks the reunion of Batra and Siddiqui after their successful collaboration in The Lunchbox, which earned the director a BAFTA nomination. Batra is known for narrating heartfelt stories with a universal appeal, such as The Lunchbox and The Sense of an Ending. Presented by Amazon Studios in association with The Match Factory, the film will premiere in Indian theatres on 15 March.